20 December 2018. The year 2018 was a reason for great pride, since the wine critics paid tribute to our efforts with significant reviews and scores. 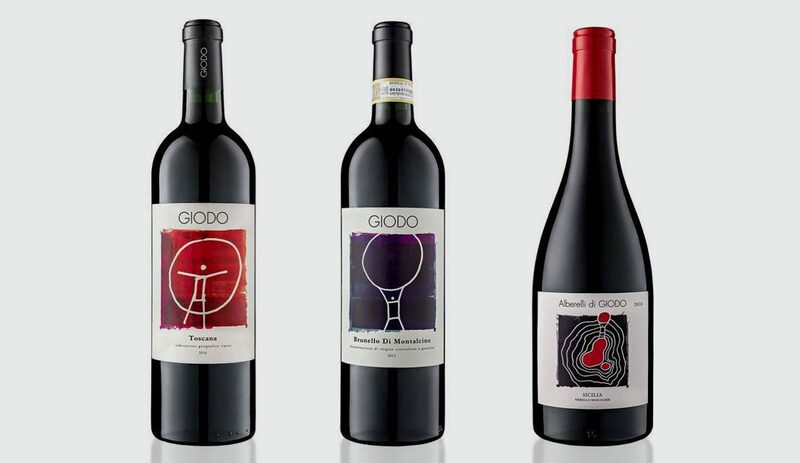 GIODO Brunello di Montalcino 2013 received from Gambero Rosso its highest Tre Bicchieri award, from Daniele Cernilli’s DoctorWine 96/100 points, from AIS Vitae its Four Vines award, and won a place among Italy’s Top 100 Red Wines of L’Espresso’s guide. International critics were just as enthusiastic about the quality of Brunello, and gave it extraordinary scores: James Suckling, for example, gave it 96/100, and Monica Larner, Italian contributor to the Wine Advocate, was equally impressed, with 95/100. GIODO Rosso Toscana IGT 2016 turned in good results too, with 92/100 from DoctorWine, 96/100 from James Suckling, and 91/100 from Wine Advocate.